25 min drive from the Old Town of Dubrovnik. 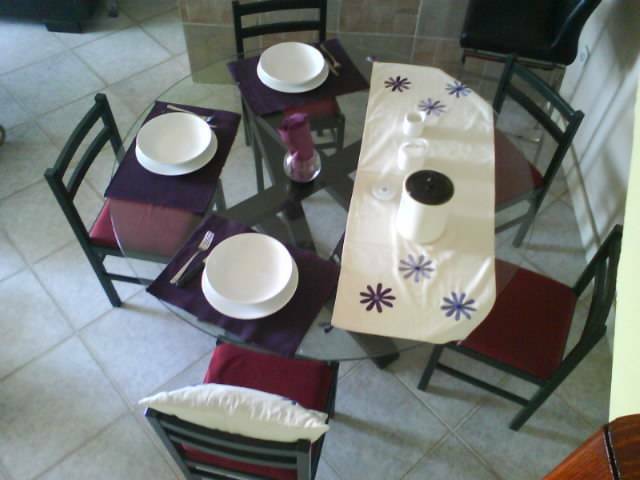 The lovely house is available for 5 persons, perfect for the larger family or group setting. Away from the bustle of the Old Town and just ten minutes drive from small town Cavtat. Here you feel just like home, and really be able to relax and forget all about the stresses of your every day life. When the mood is to get away from it all, then cast your cares a million miles away, and head for Silenzia. and Old town Dubrovnik 25 minutes drive away. 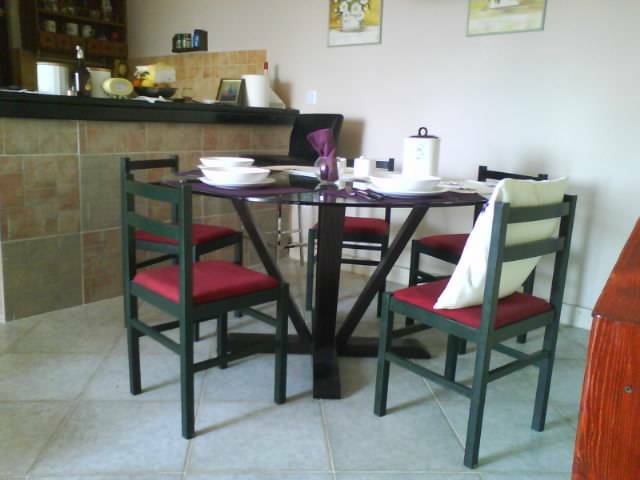 Two double bed rooms with balcony + one single room. 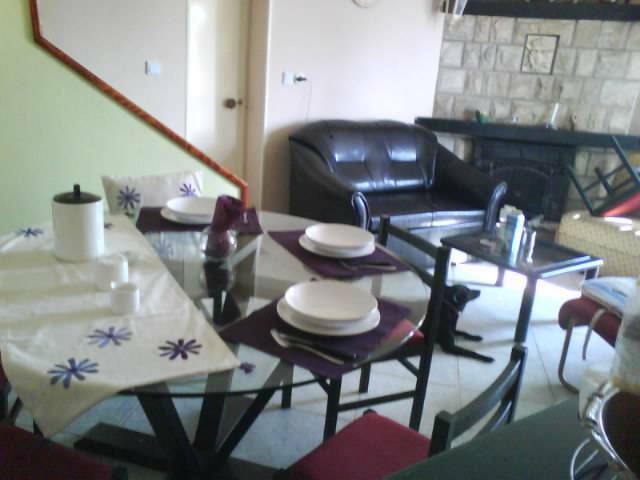 Living room/dining room with kitchen, bathroom. House is suitable for guests that come by car. 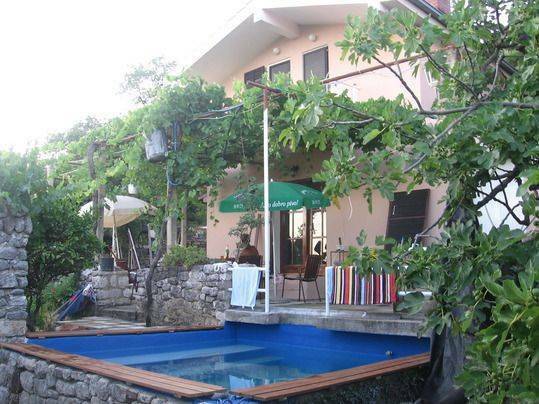 10 minutes from Dubrovnik airport. House is situated in countryside , on peacefull location with no oder houses within 500 m around, with beautifull wiev on Konavle field underneth, and village Čilipi on hill on the oder side of the field . You find yourself surrounded by nature with spring water and silence .